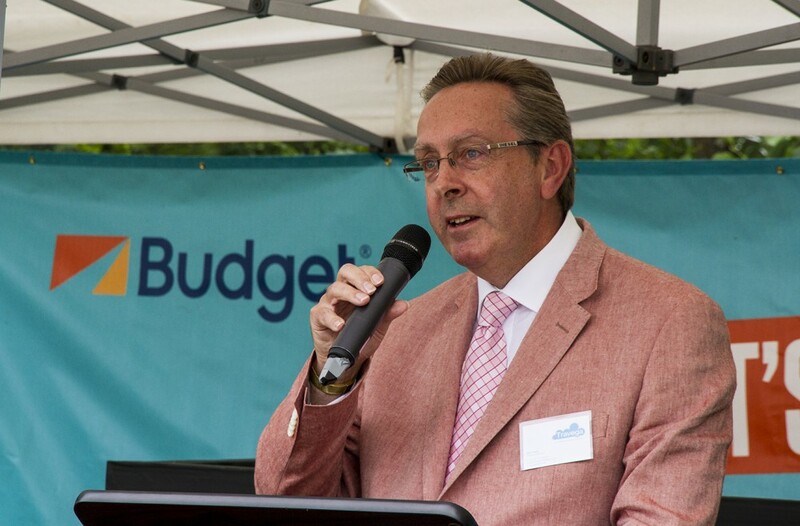 Travega MD Giles Harper recently acted as the guest presenter of behalf of the Avis Budget Group, at their fabulous business travel event at the Henley Royal Regatta. Some 300 guests attended the event, which offered a wide range of activities from foot and hand massages, trips down the river, a pick and mix stall, an all day bar, great food and music, and of course the chance to watch some rowing! The highlight of the day was raising over 10k for the charity Team Reece; thank you to everyone for their most generous support.